Reports of a Florida alligator dragging a 2-year-old boy into a lagoon at a Disney Resort in June 2016 have left media organizations and the public questioning how such a tragedy could have occurred. Meanwhile, state wildlife officials and animal experts have tried to explain the habits and characteristics of these large, predatory creatures to help audiences understand both the rarity of such an encounter and the dangers of humans being in or near gator habitats at night and during the summer, when alligators are more active. Alligators are not generally aggressive toward humans, but aberrant behavior may occur. Smaller alligators usually bite only once; however, up to one third of attacks may involve repeated bites. Serious and repeated attacks usually are made by alligators over 8 feet in length and are probably attributed to chase and feeding behavior. Female alligators will defend their nest and young. Alligators quickly become conditioned to people, especially when food is involved. 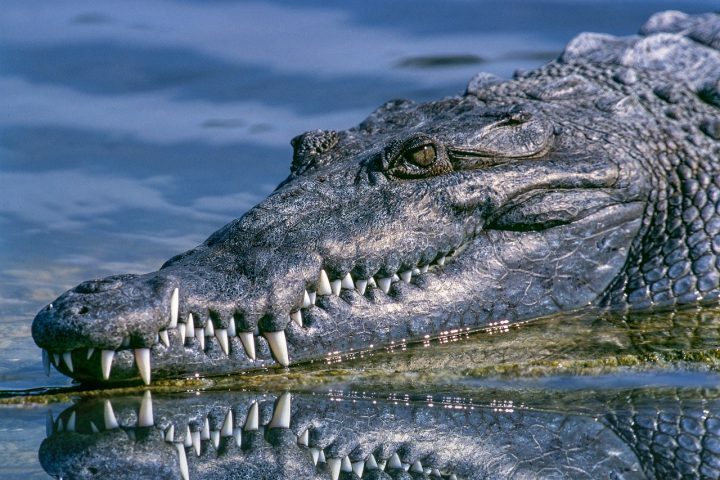 These food-habituated alligators lose their fear of humans and can be very dangerous to an unsuspecting person. The activities of victims at the time of attack in the Florida cases were distributed as follows: 17.4 percent were related to trying to capture/pick up/exhibit the animal; 16.7 percent involved swimming; 9.9 percent involved fishing; 9.5 percent related to retrieving golf balls; and 5.3 percent involved wading/walking in water. Citation: Langley, Ricky L. “Alligator Attacks on Humans in the United States,” Wilderness & Environmental Medicine, 2005, Vol. 16. doi:10.1580/1080-6032(2005)16[119:AAOHIT]2.0.CO;2.